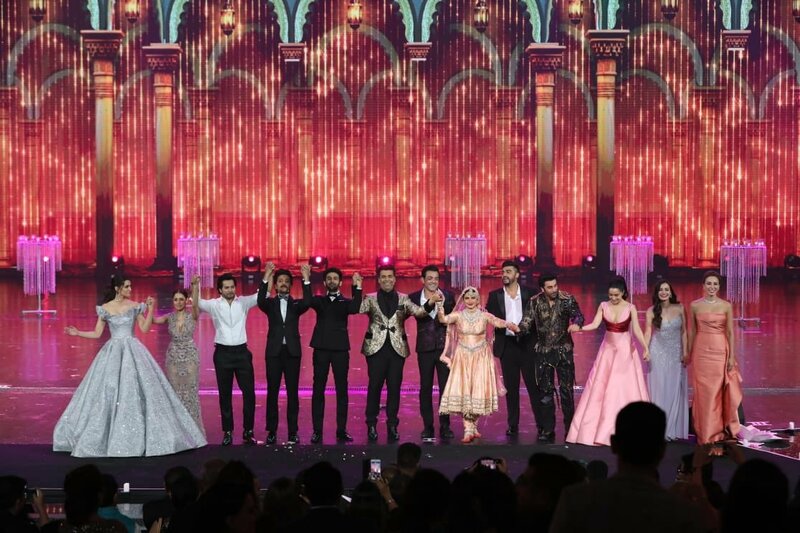 On Sunday, the colorful program of the IIFA Award 2018 was organized. The event took place at the Siam Niramat Theater in Bangkok. 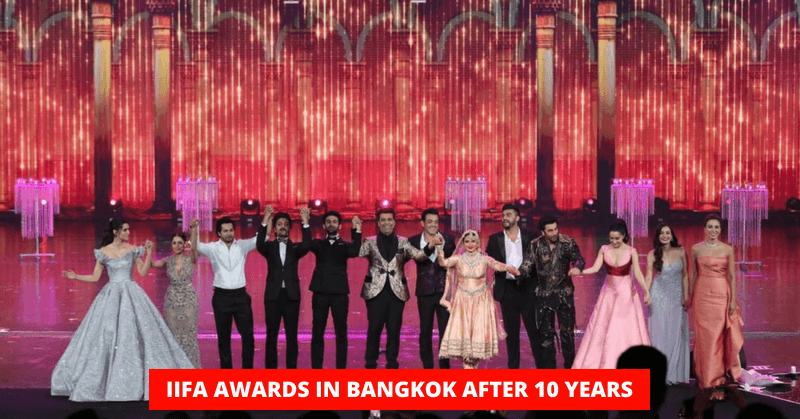 After 10 long years, IIFA Awards were held in Bangkok. 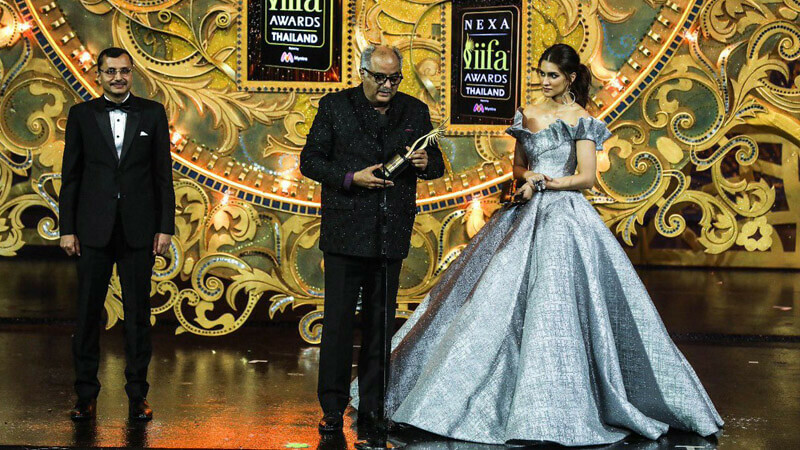 This time the IIFA Awards were special in many ways. 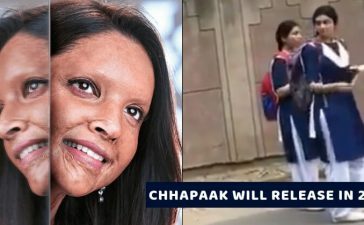 She performed on the song ‘Jab Pyaar Kiya To Darna Kya’ and ‘Mukaddar Ka Sikandar’ on the song ‘Salam-e-Ishq Mari Jaan’ from Bollywood’s superhit film ‘Mughle Azam’. Best Actor (Male), Bollywood’s famous actor Irrfan Khan was honored with this award. He was awarded this for his movie ‘Hindi Medium’. Award for Best Actress in Lead Role was to Sridevi for her movie ‘Mom’. 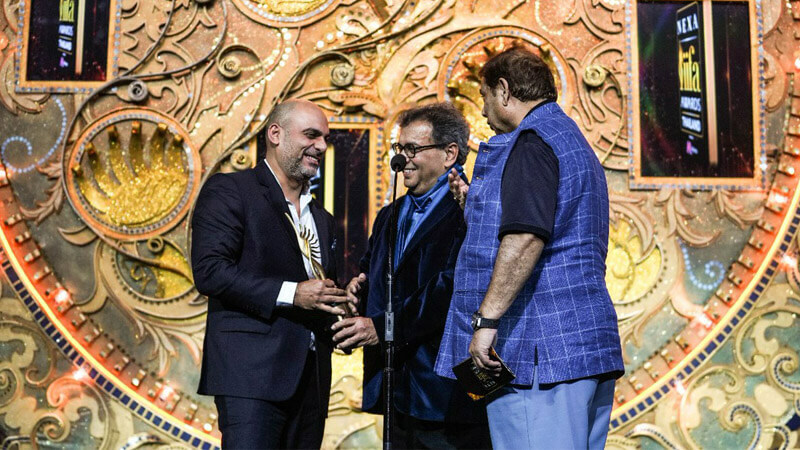 The Best Story Award at IIFA Award 2018 was presented to Amit Mussurkar. 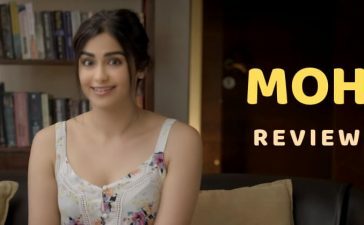 Best Director Award for Saket Chaudhary In 2017 for his movie ‘Hindi Medium’. Anupam Khair received the Outstanding Achievement Award on this occasion. Supporting Role Female, the award was given to Mehr Vij for the film ‘Secret Superstar’. Manoj Mutashir, who wrote the film Badshaho’s famous song Mere Rashke Kamar, was given the Best Lyricist Award. Supporting Role Male was awarded to Nawazuddin Siddiqui. 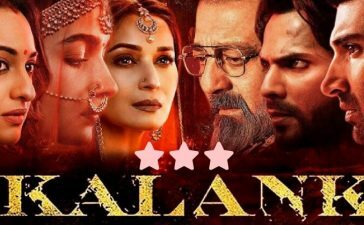 Best Music Direction award was given to Amal Malik, Tanishq Bagchi and Sachdeva Akhil Nasha for Badrinath Ki Dulhaniya, for the film.’ IIFA Style Ace of the Year award was given to Kriti Sanon. Meghana Mishra was awarded the Best Playback Singer Female Award for Film ‘Secret Superstar’. Best Playback Singer Male was given to Arijit Singh. 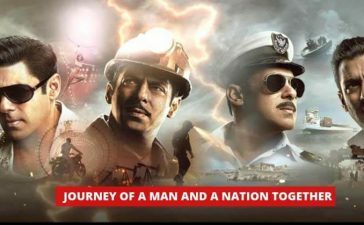 The trailer of another amazing movie of Akshay Kumar has released which we hope will be a part of next year IIFA. Have look here.